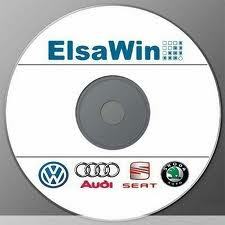 Automotive repair shops that use the ALLDATA system have a clear differentiation from other repair facilities. ALLDATA-equipped shops can provide their customers with the most accurate repair estimates and proof of diagnostic and repair procedures. 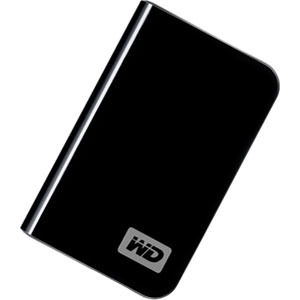 ALLDATA also includes factory-correct maintenance schedules that itemize additionally needed services. Moreover, ALLDATA helps shops build consumer confidence and loyalty. Professional repair shops need current, factory-correct information to meet the complex repair demands of today’s automotive industry. ALLDATA shops have fast access to the industry’s best information for vehicles from 1982 to present including TSBs, maintenance schedules, manufacturer recall information, OE solutions, and factory images and diagrams. 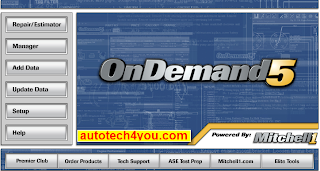 Mitchell On Demand5 Repair & Estimator service manual, repair manual, diagnostic, colour electrical wiring diagram, spare parts catalog, labour times, maintenance, diagnostic trouble codes DTC, technical service bulletins, daignosis and repair, all cars & light trucks 1983-2012, USA market. 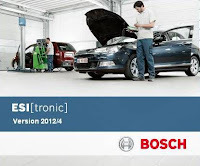 (Electronic Service lnformation) maintenance diagnostic system, is developed by the German Bosch Company based on their own auto electronic systems with great flexibility. It has English , German, French ,Italian, Romanian ,Croat, Chinese version . Audi, Volkswagen, Skoda, Seat ELSA 4.0 dealer repair manual, service manual, workshop manual, engine repair manual, maintenance, transmission repair manual, electrical wiring diagrams, body repair manual, labour times. Vivid WorkshopData™ provides technical information on cars and light commercial vehicles, e.g. 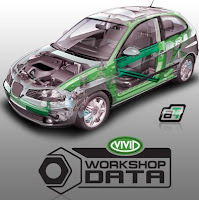 essential maintenance and repair information, adjustment data, technical drawings and engine management data.